Lay-Z-Spa B/C Coupling is a replacement for a missing or broken B or C coupling on a Lay-Z-Spa Monaco (54113), Vegas (54112), Miami (54123), and Palm Springs (54129) filter pump.  Without a B/C coupling, your Lay-Z-Spa will stop circulating water efficiently. This is because the Lay-Z-Spa coupling is used to connect the B or C pipe on a filter pump to the inlet and outlet on a Lay-Z-Spa. If your existing B or C coupling is badly damaged, you&rsquo;re likely to notice water drizzling out of the pipes and draining your Lay-Z-Spa. If left too long, this can slow the flow of water and start to affect its cleanliness. This makes the B/C coupling one of the most important Lay-Z-Spa parts to have in full working order. As a result, we suggest keeping a couple of couplings as Lay-Z-Spa spares.